Veronica Farmer, storycollector and therapist was dying 14 years ago. When she thought there was no hope she used her research background and sought out stories from people who could inspire her with how they overcame insurmountable odds. She found a new lease on life and within weeks was not just healthy but pregnant! Stories are a powerful healing tool, one that humans have used for thousands of years. 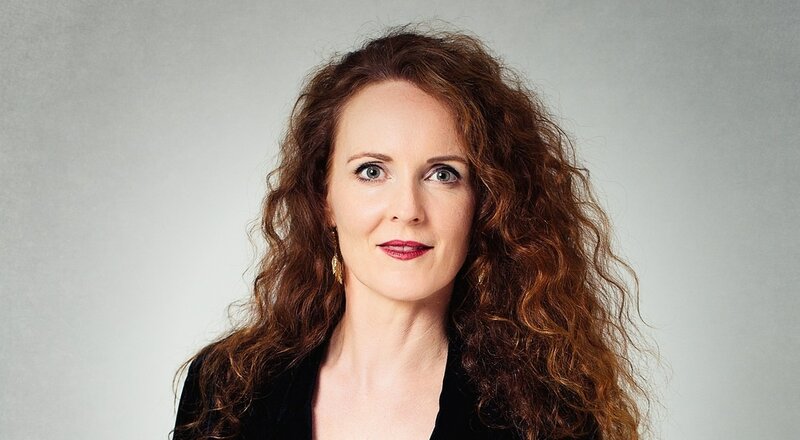 Veronica is an author, professional motivational speaker and therapist at her clinic Angels Rest in Brisbane and is passionate about helping people heal and share real human stories that motivate others. Stories that help people find hope and purpose. 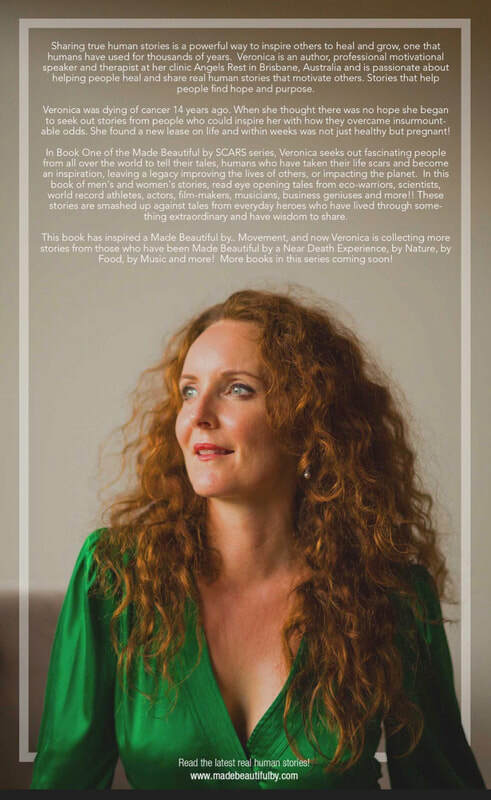 For her Made Beautiful by SCARS series, Veronica seeks out interesting people all over the world to interview, people who have taken their life scars and become an inspiration, leaving a legacy that makes people or our planet better. In this series, read stories from eco-warriors, scientists, world record athletes, actors, film-makers, musicians, business geniuses and more!! These stories are smashed up against stories from everyday heroes who are making a difference out there. Veronica is now collecting stories from those who are making a significant difference in our Natural World with the new story series Made Beautiful by NATURE In this series she interviews powerful Nature Guardians such as Mike Bhana shark expert and film-maker, Professor and biologist David Haskell, Pulitzer prize finalist and author of "The Songs of Trees," along with world renowned Lion Whisperer Kevin Richardson and more. These stories share a special insight into nature and offer hope for us all in how we can individually connect with nature. 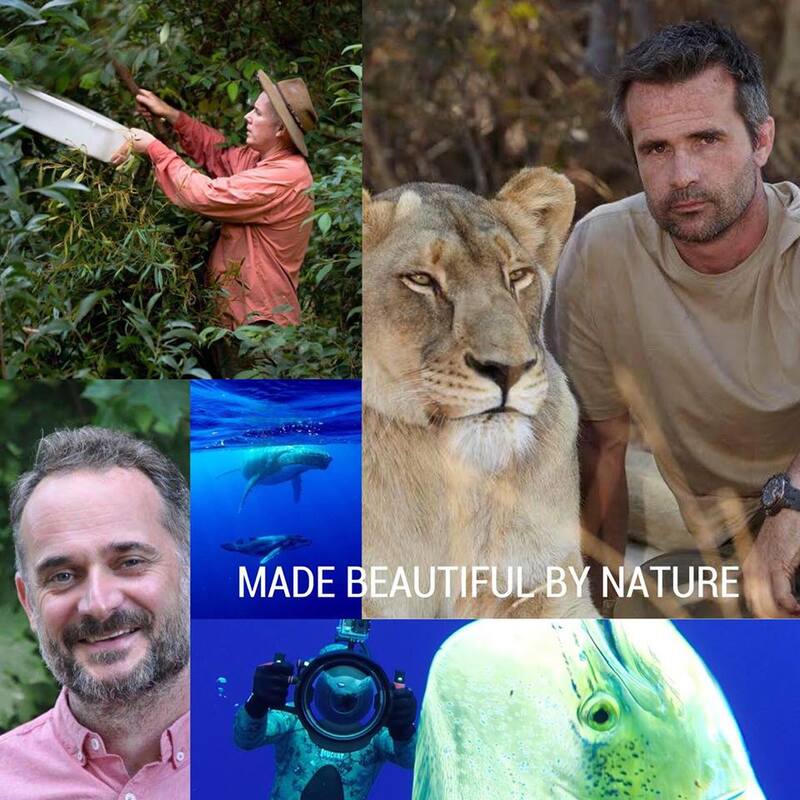 Veronica is often joined on her inspirational story quest by world class photographer Michele Pocknee who is known for her documentary photographic series Men in Nature.